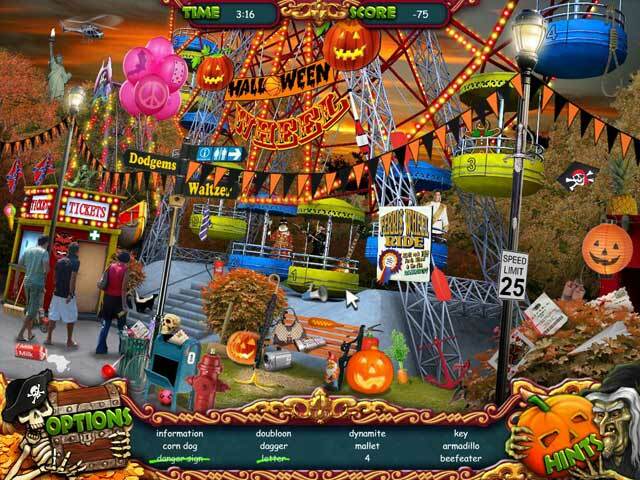 Springfield has never been spookier! 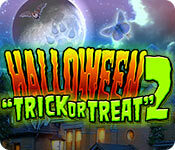 See the Costume Parade, Spooky Museum, Dracula's Castle, Haunted Hotel and new Trunk or Treat at the church. 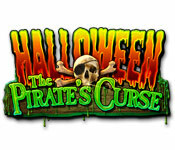 Join Emma and Mike as they carve pumpkins and dress up as a witch and pirate. 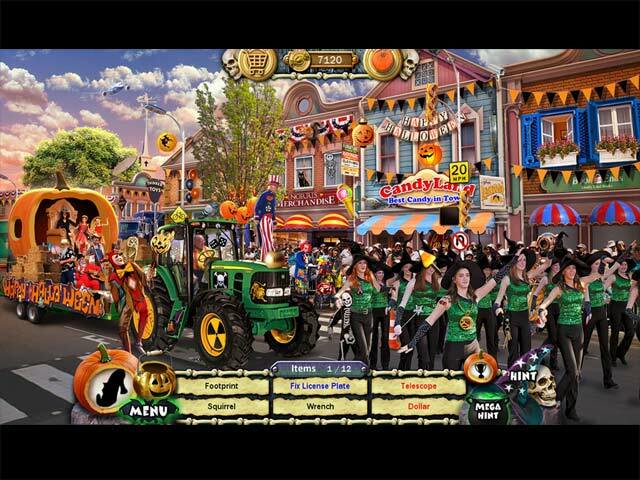 Then go trick or treating and visit all the town's events. 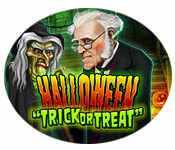 They eventually get home after many treats, and a trick or two! 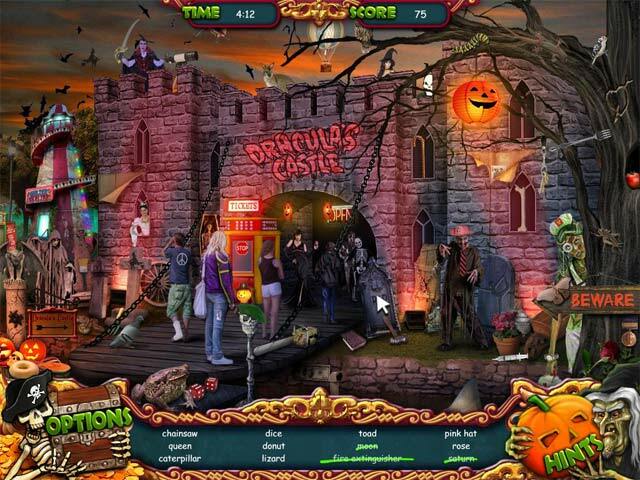 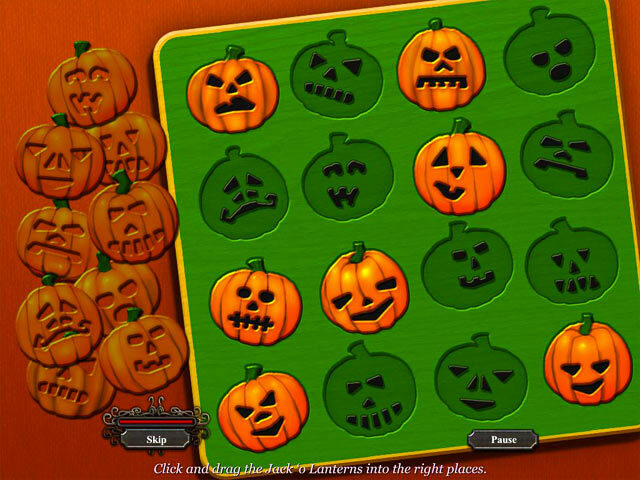 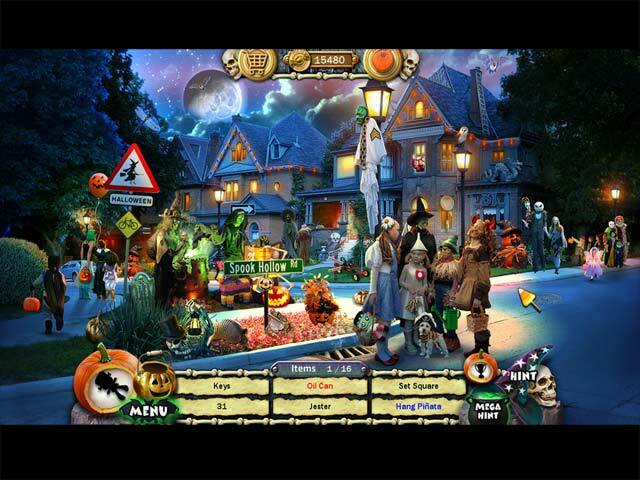 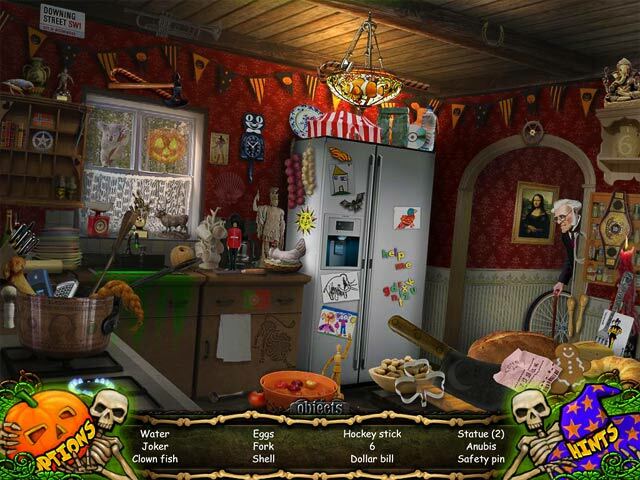 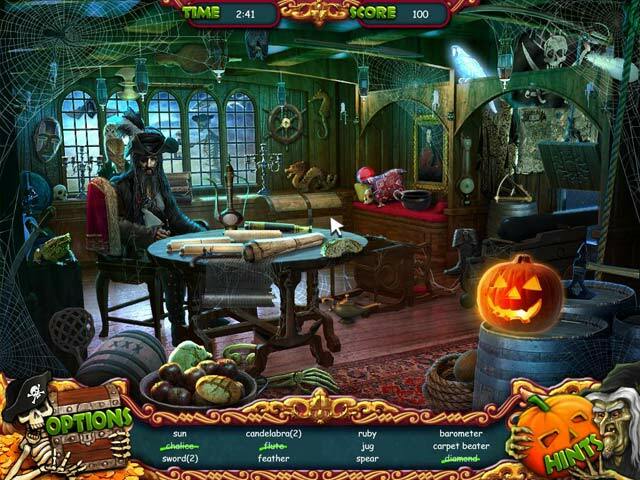 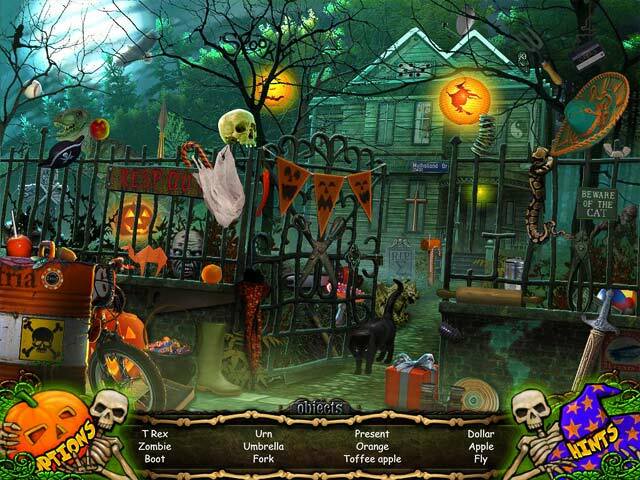 Halloween: Trick or Treat 2 is crammed full of fabulous hidden object scenes and lots of puzzles for players of all ages and guarantees hours of fun and enjoyment!